It was definitely well received on Christmas day. It is very rich so you only need a small slice but it definitely packs a chocolate orange punch! It also has the benefit of visually looking impressive. 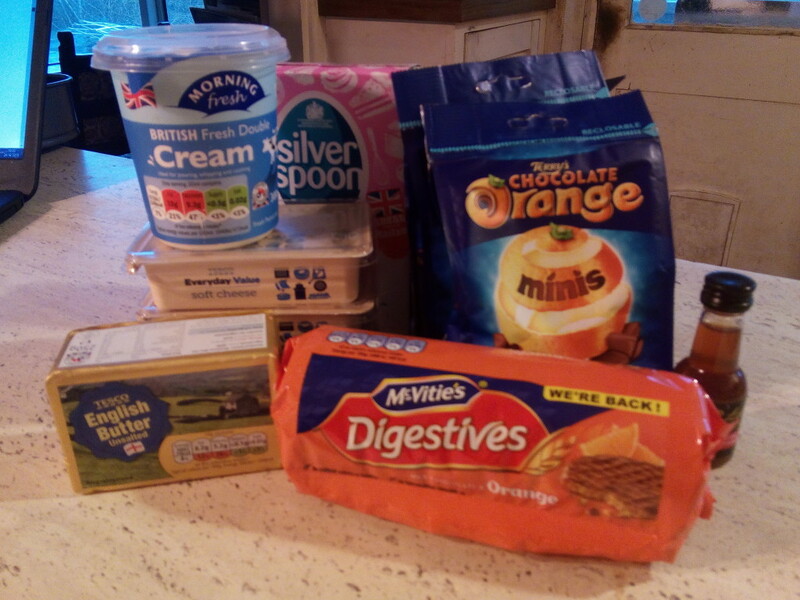 As it’s a no bake recipe it’s easy to whip up. You just need to remember that it needs at least 6 hours setting time in the fridge. 1) Start by preparing the base. Melt the butter in a small saucepan. Blitz the biscuits in a food processor to a fine crumb (alternatively place them in a bag or bowl and bash them with a rolling pin). Add the melted butter and mix until well combined. Tip the biscuit crumbs into a 23cm springform cake tin and press down until firm. Use the back of a spoon or a glass to smooth over the base so it is level. Place in a refrigerator to chill whilst you make the filling. 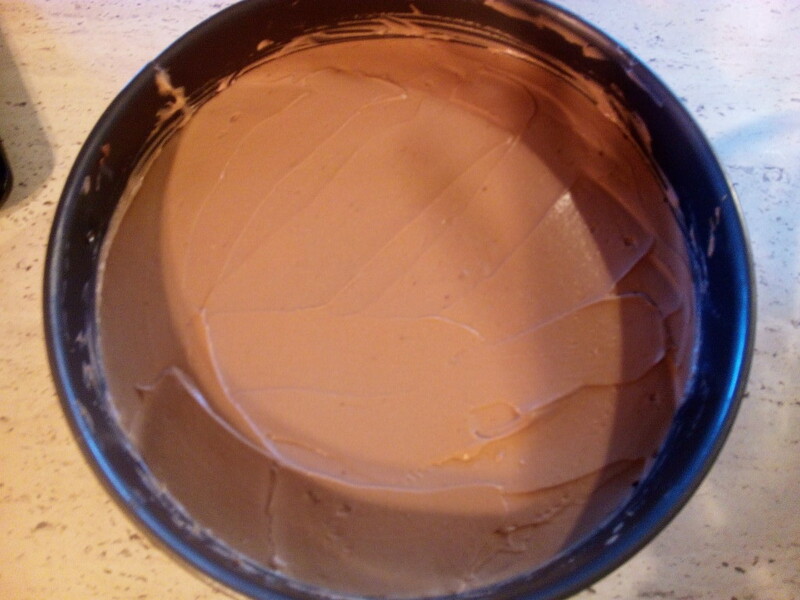 3) Next make the cheesecake filling. 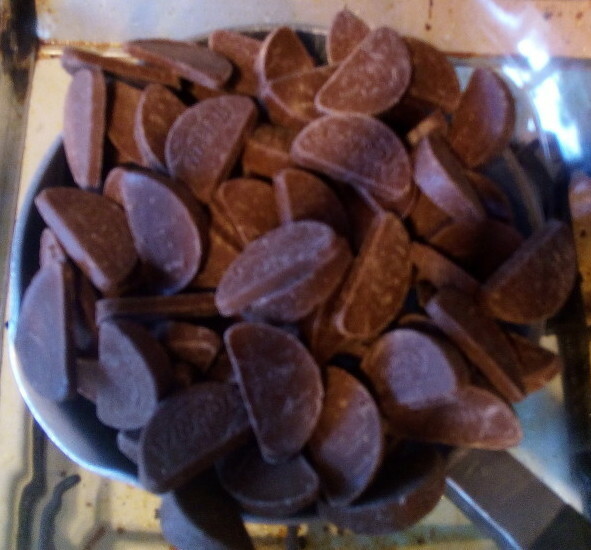 Begin by melting the chocolate over a bain-marie or in the microwave in 20 second intervals then leave to cool. 4) In a medium mixing bowl beat together the cream cheese with the icing sugar and vanilla until softened. 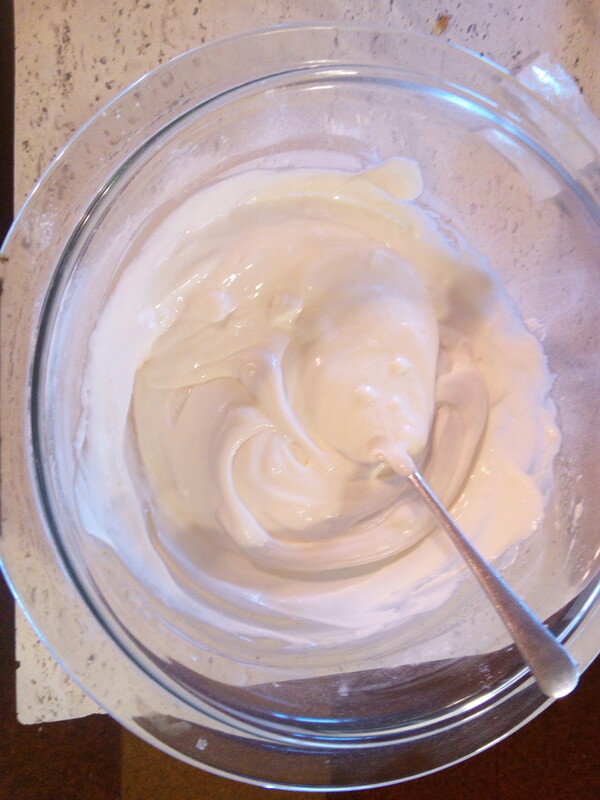 In another mixing bowl whisk the cream until soft peaks form. 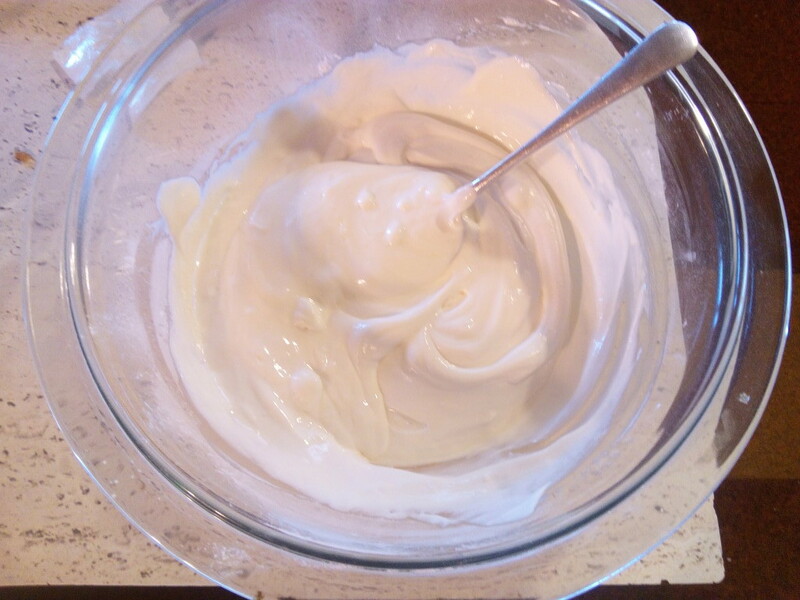 5) Fold the cream into the cream cheese mix. 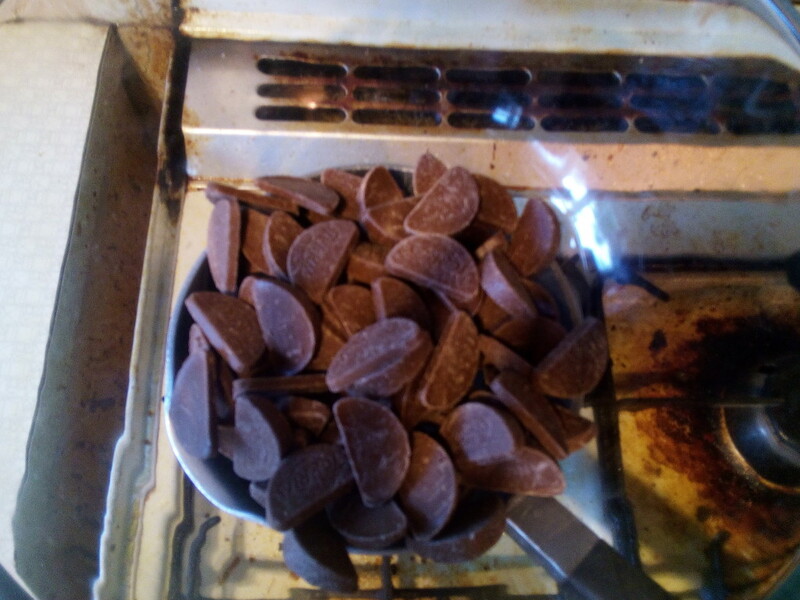 Finally, fold through the melted chocolate. 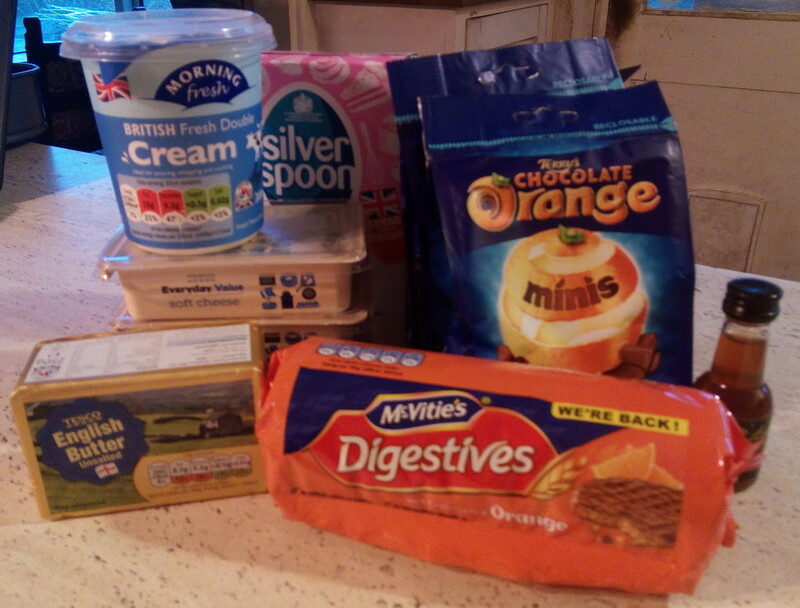 6) Spoon the cheesecake mixture over the biscuit base and smooth over with a spatula or palette knife. Cover and leave to chill for at least 6 hours, or preferably overnight. 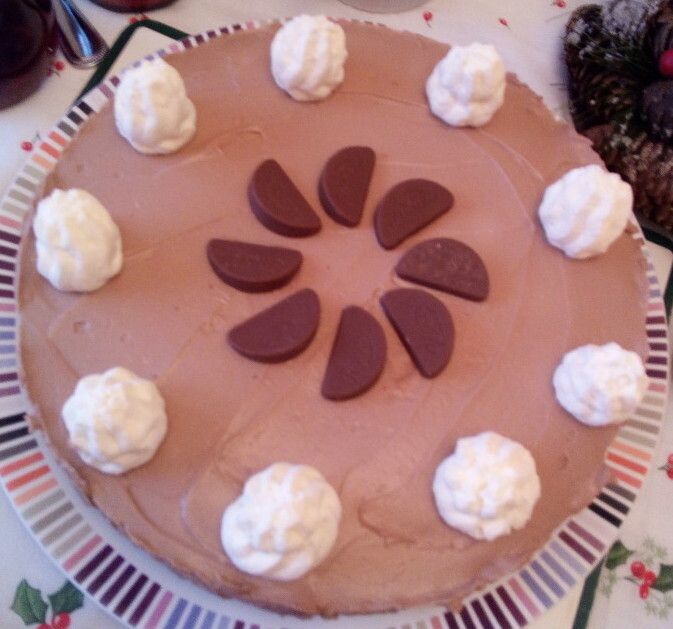 7) When ready to serve, remove the cheesecake from the tin and decorate. Best serve chilled. 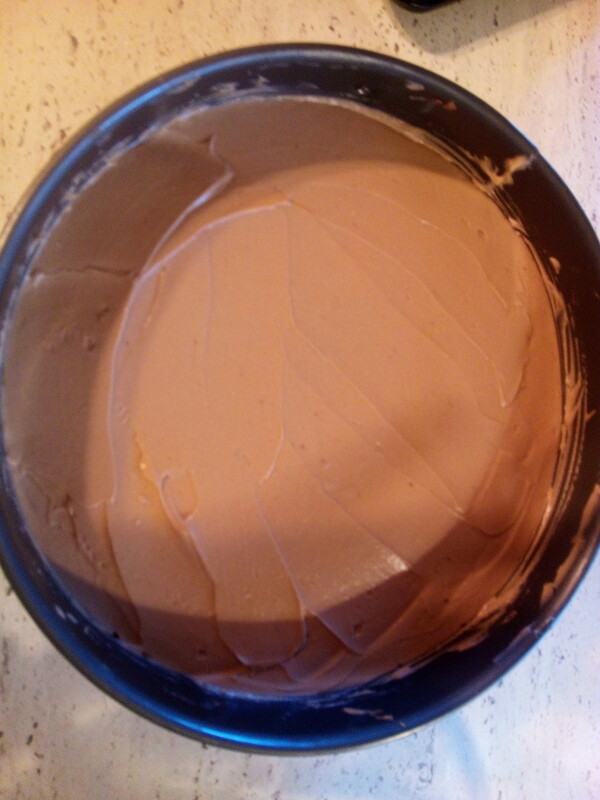 The cheesecake can be made ahead of time, leave it in the tin, covered with cling film for up to 2 days. Leftover slices can be stored in an airtight container in a refrigerator. 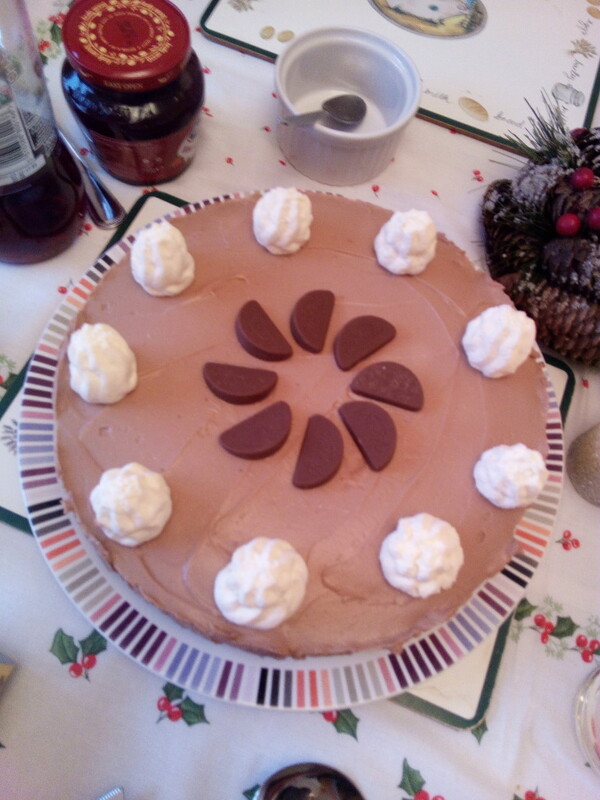 I can vouch for the fact that this cheese cake was very nice and the yule log as well. Ms Birdie also made some very nice sausage rolls and mince pies while she was staying here over Christmas. She also cooked a nice gammon for Sunday lunch, a carbonara on Monday (using the left over gammon) and curry on Tuesday. On the downside, my internet crawled almost to a standstill while she spent the rest of the weekend uploading all these pics.